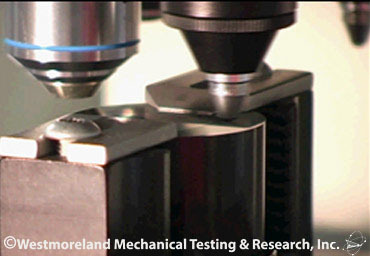 Westmoreland Mechanical Testing & Research provides Thermalgravimetric Analysis (TGA) to measure mass of a sample over time as the temperature changes. 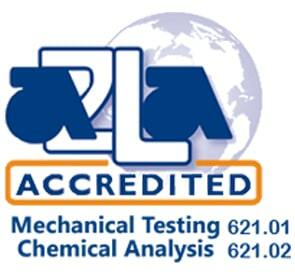 Expedited Thermogravimetric Analysis (TGA) Services Are Available- Contact Us Today at 724-537-3131 or us.sales@wmtr.com. What Is Thermogravimetric Used For? The Thermogravimetric Analyzer (TGA) measures the change in weight of a sample as tested through a temperature profile. The TGA can provide information about chemical phenomena including chemisorptions, desolvation and dehydration, decomposition, and solid-gas reactions such as oxidation or reduction. A Thermogravimetric Thermal Analysis (TGA) is performed by gradually raising the temperature of a sample in a furnace as its weight is measured on an analytical balance that remains outside of the furnace. In TGA, mass loss is observed if a thermal event involves loss of a volatile component. Thermogravimetric Thermal Analysis (TGA) can be used for materials characterization through analysis of characteristic decomposition patterns. It is an especially useful technique for the study of thermoplastics, thermosets, elastomers, composites, plastic films, fibers, adhesives, coatings, paints, and fuels. 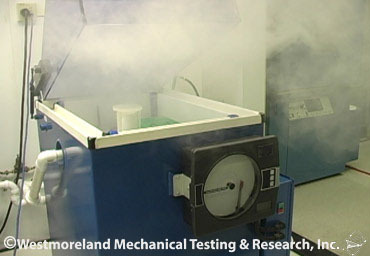 This thermogravimetric technique uses the record of the mass loss versus the temperature of the specimen during the time of exposure to a specified prescribed environment using a controlled time rate of heating. Specimens of 2 to 20 mg are satisfactory, depending on the configuration. Test results depend in part on the size and shape of specimen, due to thermal equilibrium and diffusion effects. Thermogravimetry is useful in determining the dynamic functional effect of temperature on the amount of volatile materials leaving a specimen as the latter is heated progressively to higher temperatures. Thermogravimetric Thermal Analysis (TGA) can be useful for process control, process development, material evaluation, and for identification and quality control in specifications. The thermal stability of a material can be associated with the degree and time rate of mass loss as a function of temperature. TGA curves can, therefore, be used as a preliminary screen method in the evaluation of relative behavior of insulating materials of the same generic family. Contact Us Today at 724-537-3131 or us.sales@wmtr.com. The thermal stability of a material can be associated with the degree and time rate of mass loss as a function of temperature. Thermogravimetric Thermal Analysis (TGA) curves can, therefore, be used as a preliminary screen method in the evaluation of relative behavior of insulating materials of the same generic family. A sample of the material to be examined is placed in an inert container and then heated at a controlled rate (β) of 1°C min-1 to 20°C min-1 under a controlled atmosphere. The sample mass is recorded continuously as a function of time and temperature. 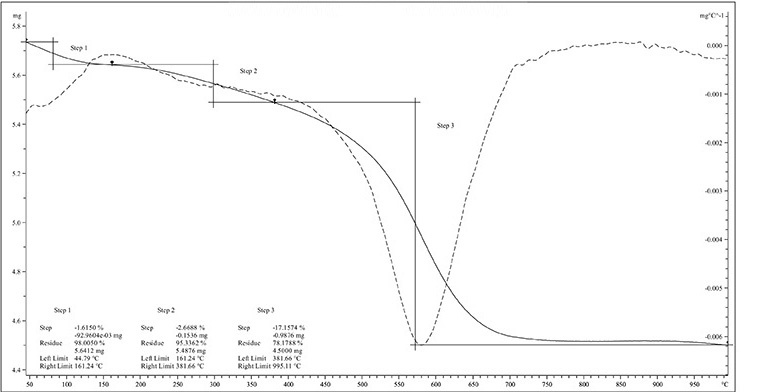 When the sample undergoes a reaction or thermal decomposition involving a mass change, that change is indicated by a departure from the initially established baseline of the mass record. The selection of specimen mass depends upon the magnitude of hazard associated with the material, the sensitivity of the instrument, the heating rate and the specimen homogeneity. This test method should be carried out on as small of a quantity of material as possible, while specimens are still large enough to be representative of the material and to exhibit adequate signals. Typical specimen mass is between 1 mg and 10 mg.>. Thermogravimetry provides a rapid method for determining the thermal decomposition and reaction mass change of a material. This test method is useful in detecting potentially hazardous reactions and in estimating the temperatures at which these reactions occur. 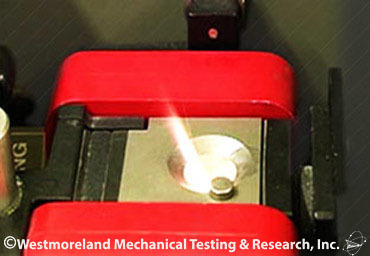 This test method is recommended as a screening test for detecting the thermal hazards of an uncharacterized material or mixture. 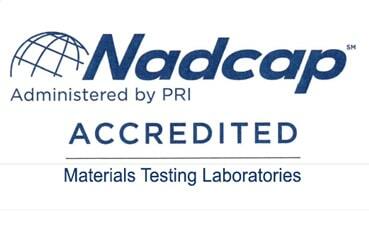 Energetic materials, pharmaceuticals and polymers are examples of materials for which this test might be useful. This test is especially useful for materials having melting points that overlap with the onset of reaction or decomposition.